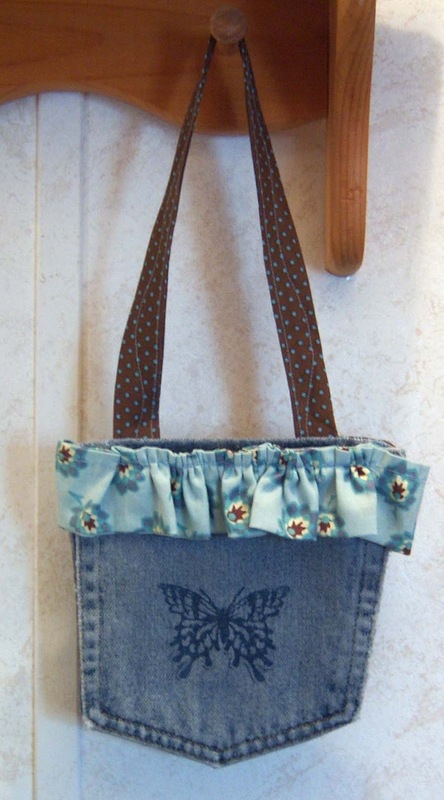 Your newest bag is another winner...lovely combination of the denim and brown ...cute butterfly! 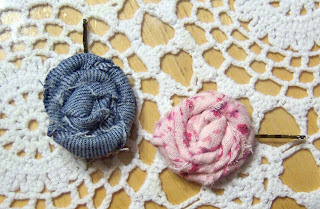 I have become your latest follower! 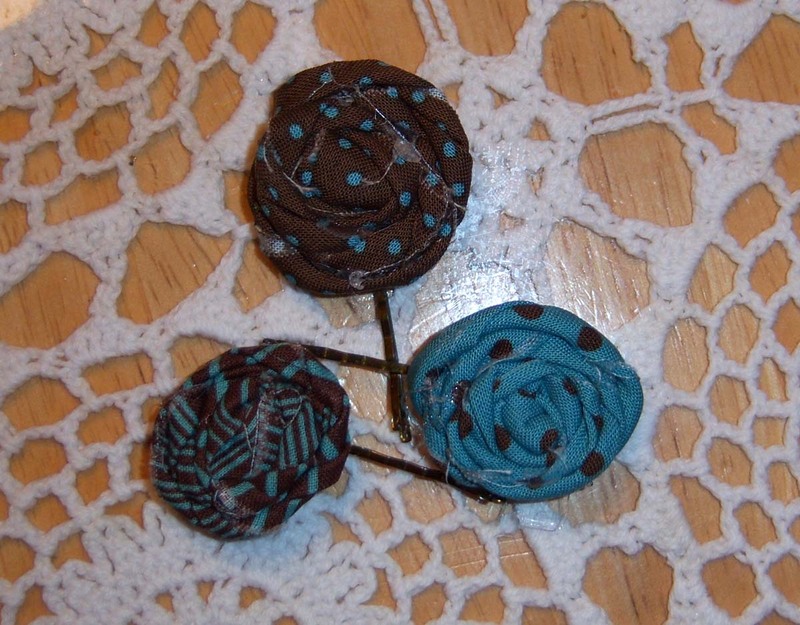 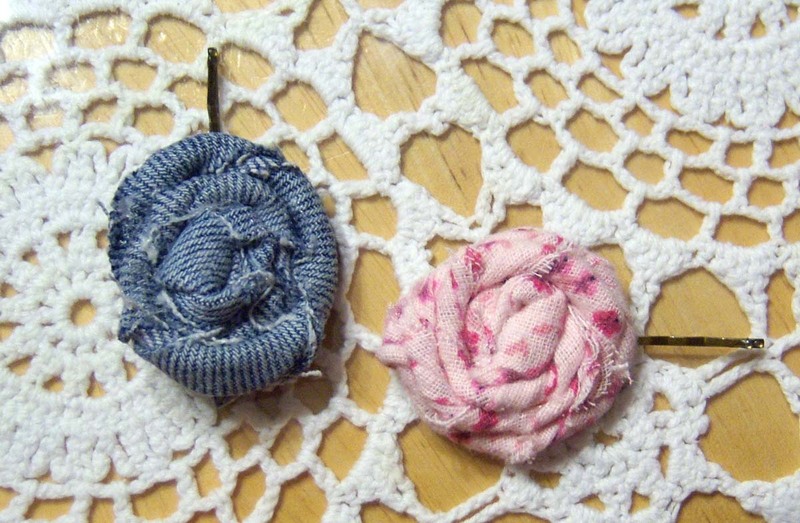 So glad you enjoyed my rosette bobby pin tutorial! I love the polka dot ones!